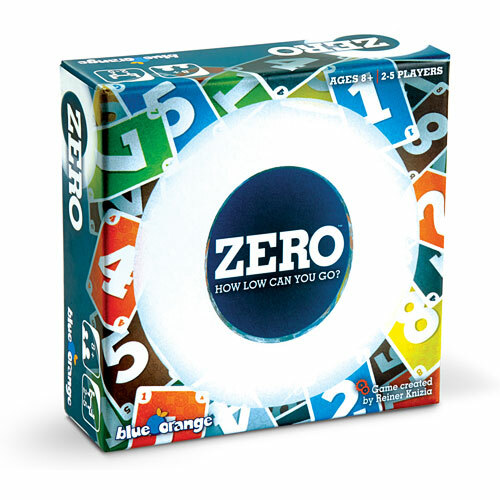 Less is more in this clever card game. 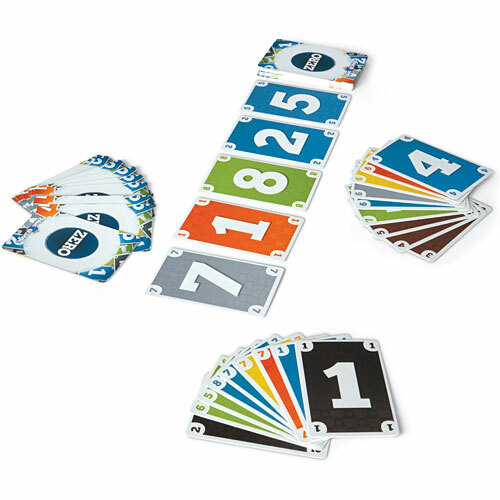 Group the cards in your hand by number and color to try canceling out their point values. 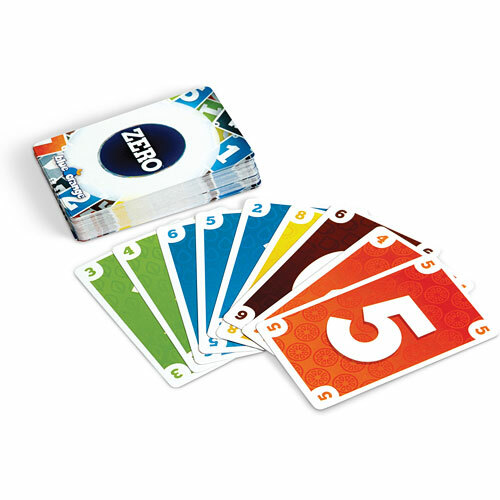 Each turn, swap out cards, making sure to keep an eye on your opponents. 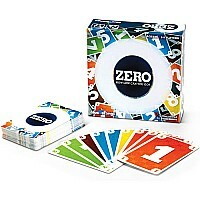 Strategize carefully as you work towards achieving the ultimate combo: ZERO!